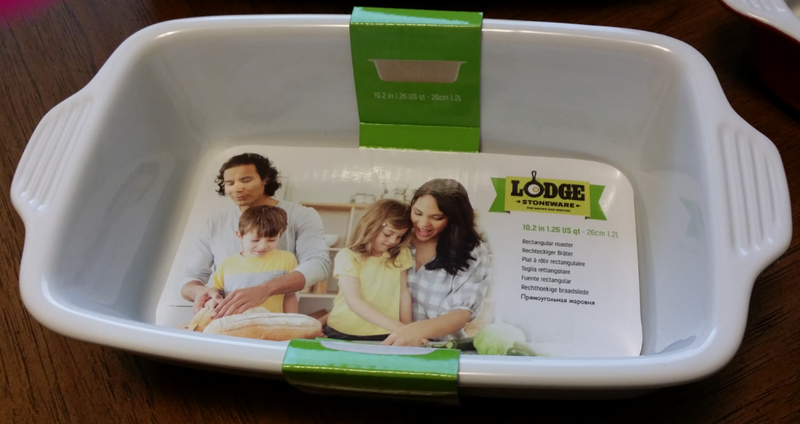 Earn FREE Lodge Stoneware At #MarketStreet! 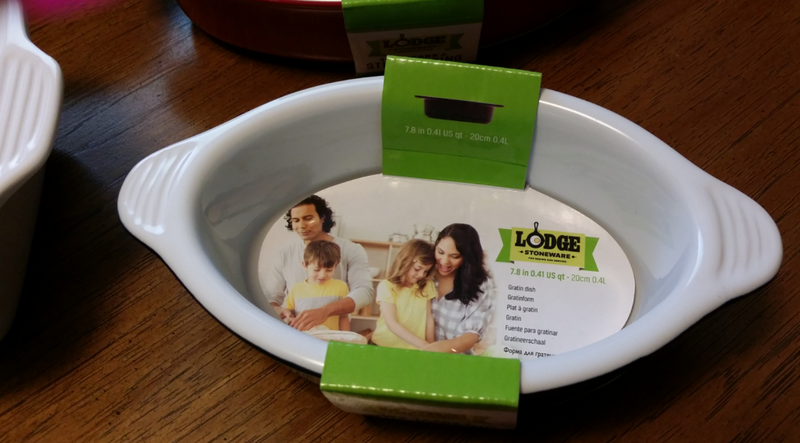 You are here: Home / Great Deals / Earn FREE Lodge Stoneware At #MarketStreet! 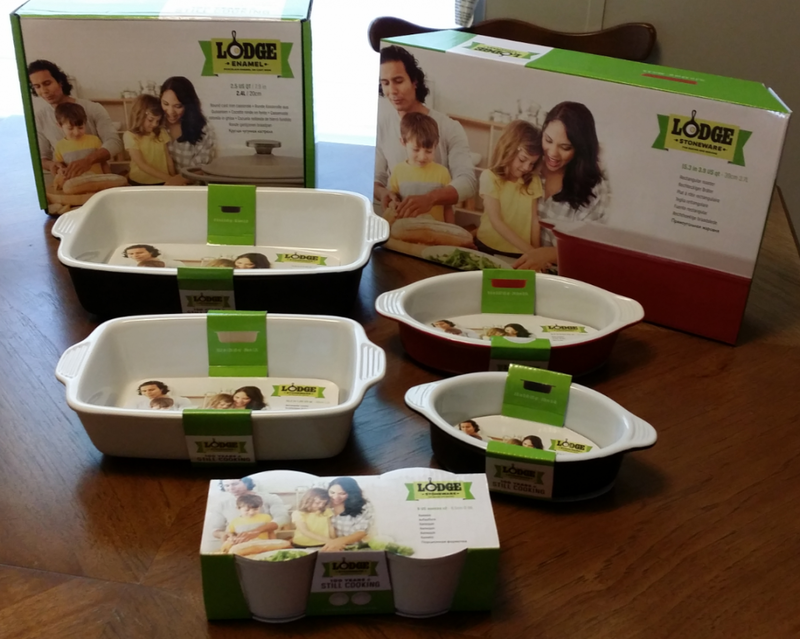 Earn FREE Lodge Stoneware At Market Street! Market Street gave me the opportunity to test several of their Lodge Stoneware pieces and I have to say I am in love! I love how they fit together and sit so neatly in my cabinet, I love the colors and durability – these are not flimsy or lightweight. I love how easy they are to clean and I love the different size and shaped pieces. Hubby and I often eat alone as 3 of the kids are grown and out and there’s a teen left at home which means he may or may not be here for dinner. So, the smaller sizes are perfect for us. But, then the other day our Daughter came over with her family and fixed dinner for everyone and used the larger dishes to make her meal. I. am. in. love! I can’t wait to use these for the holiday meals – they will be awesome! The clean up is soo easy! You can earn these pieces at Market Street by shopping there! You will earn one e-sticker for every qualifying $10 ticket spend. Track your e-stickers on your receipt, on our mobile app, or online. When you have earned the required number of e-stickers, simply select your desired cookware or bakeware and give your Rewards account number to the cashier at checkout to redeem your FREE item. So, get started now, you don’t want to miss out!